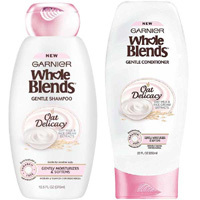 There are a massive 250,000 samples of Garnier Oat shampoo and conditioner being given away so make sure to get yours right away. 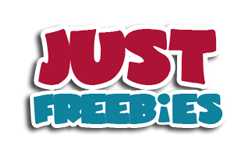 Just follow our link and supply them with your details to receive these free samples and also a $2 coupon. Click GET FREEBIE button to visit the giveaway page now and submit your details to get these samples.